A.R. Wise is a bestselling author of horror and thriller novels on Kindle. His zombie fiction series, Deadlocked, has enjoyed massive success on Amazon. 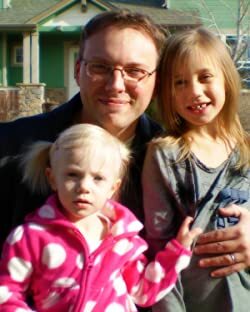 He currently resides in Colorado with his wife and daughters. Don't read these titles with the lights off! Follow A.R. Wise on his BookGorilla Author Page for your next spine-chilling eBook. Please enter your email address and click the Follow button to follow A.R. Wise!